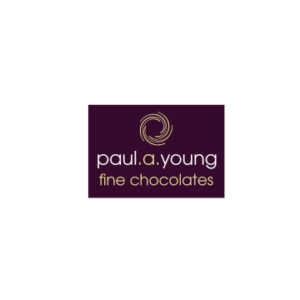 Master chocolatier Paul A Young and multi-award winning chef Adam Handling have collaborated to create the ultimate chocolate menu, only available this Chocolate Week (15-21st October). A celebration of the nation’s favourite sweet ingredient, diners will be able to enjoy a sophisticated five-course tasting menu which incorporates the talents of both chefs. Using single-origin bean-to-bar chocolate sourced by Paul from across the globe, the pair of chefs have strived to create an indulgent menu where the chocolate flows seamlessly from course to course.